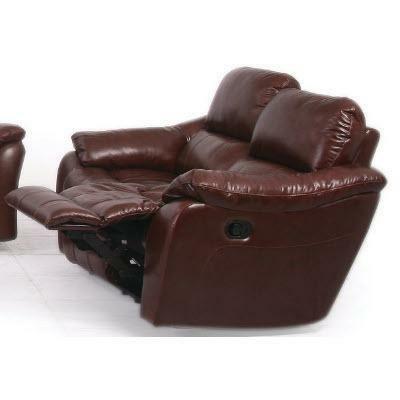 Bring luxury and comfort to your living room with this mocha coloured leather seating, vinyl sides and back, glider recliner. 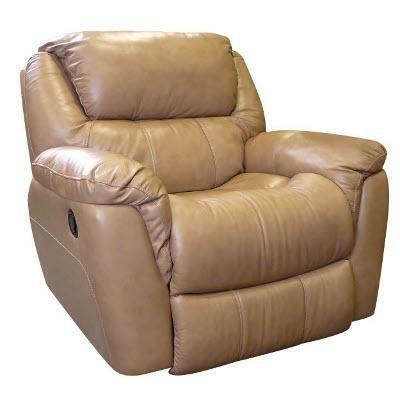 Features include padded arms, bucket seating and chaise footrest all to ensure this piece becomes your favorite seat in the house. Seat Scoop seat gives ultimate plush seating. 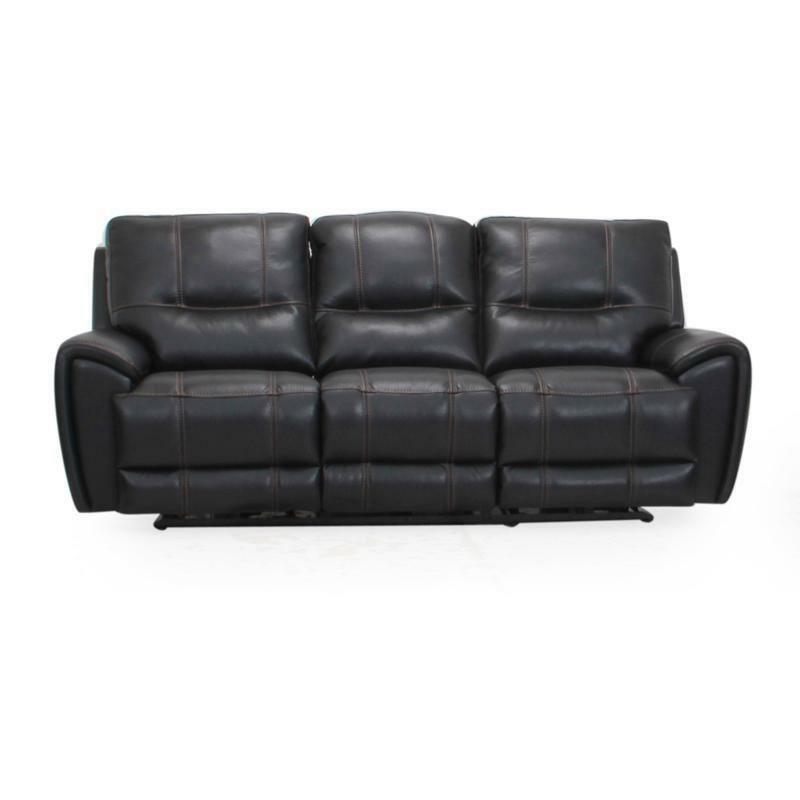 The Ardara leather reclining sofa is sure to give you the comfort you deserve and will be a great asset in any living space. It features padded, tufted back pillows, pad-over-chaise with footrest and tapered arms.